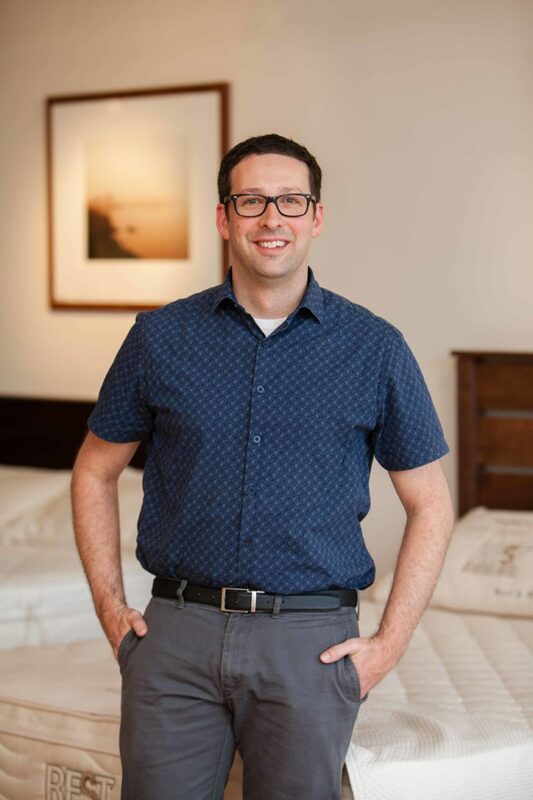 Please feel free to contact us about any organic mattress or bedding questions. 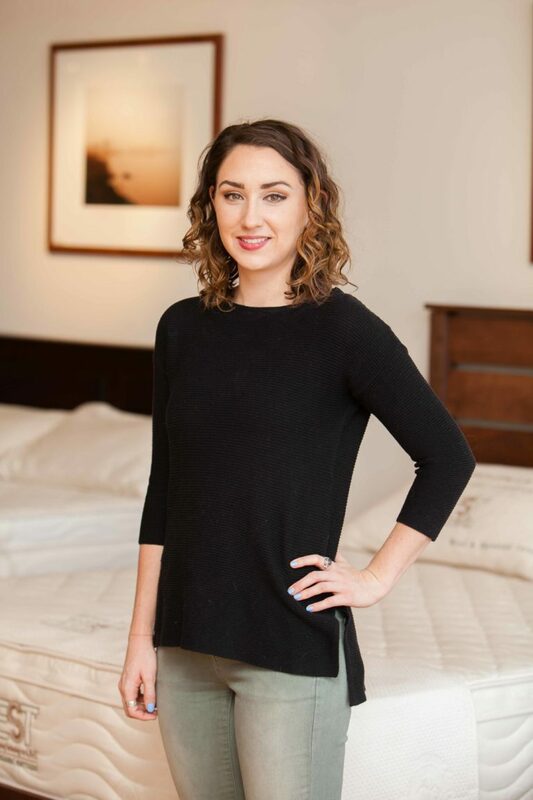 If you are unable to visit our Denver showroom, The Natural Sleep Store's knowledgeable sales staff is happy to help you choose which products to purchase and/or take phone orders. 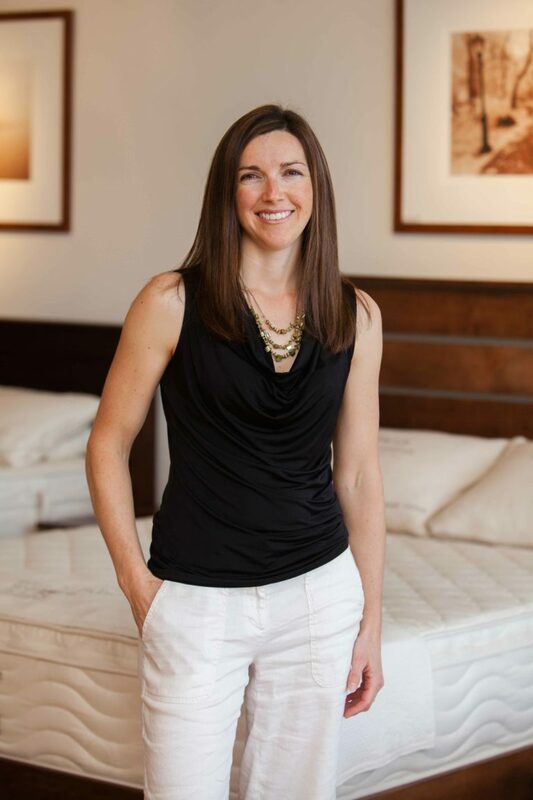 Please view our Hours page for information on our Customer Service hours and when our Denver Organic Mattress showroom is open.